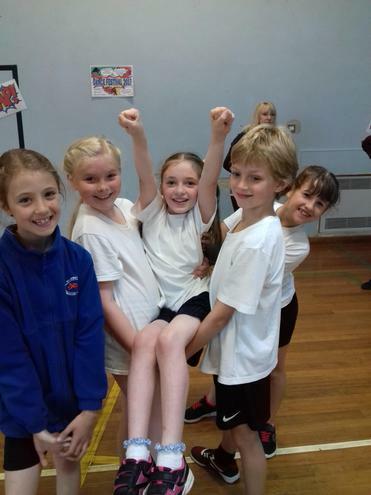 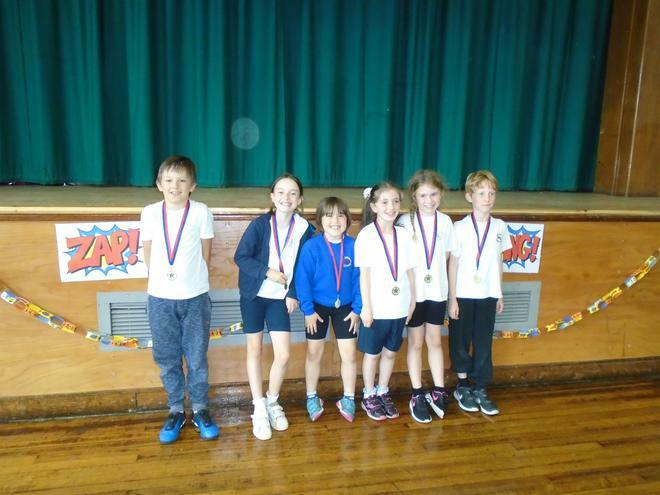 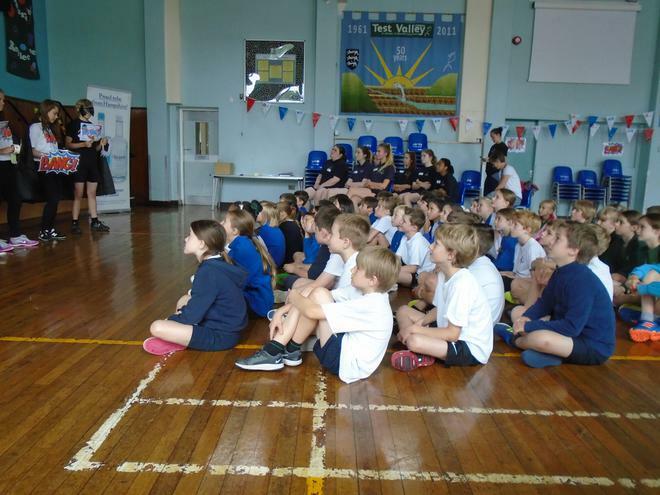 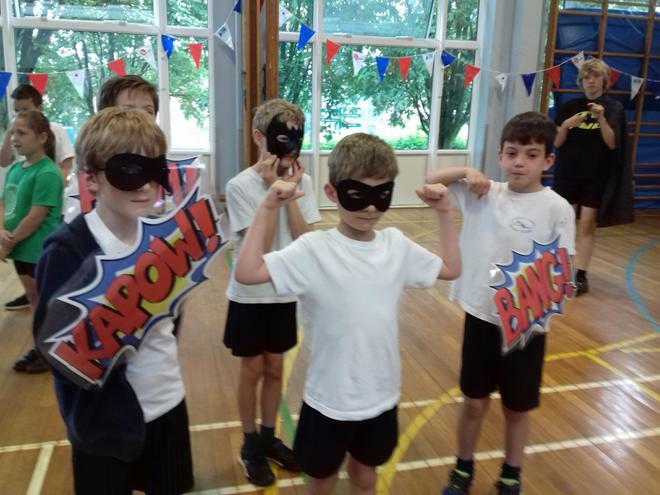 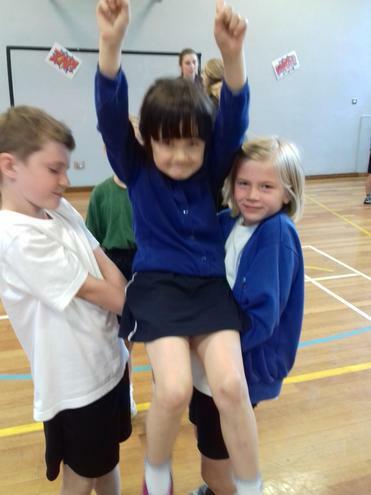 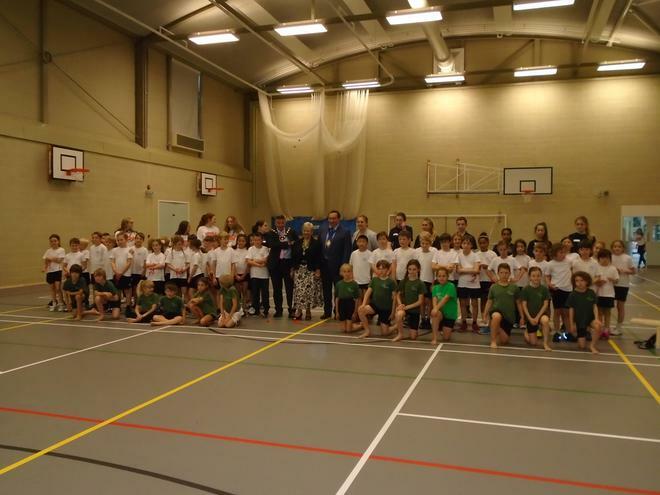 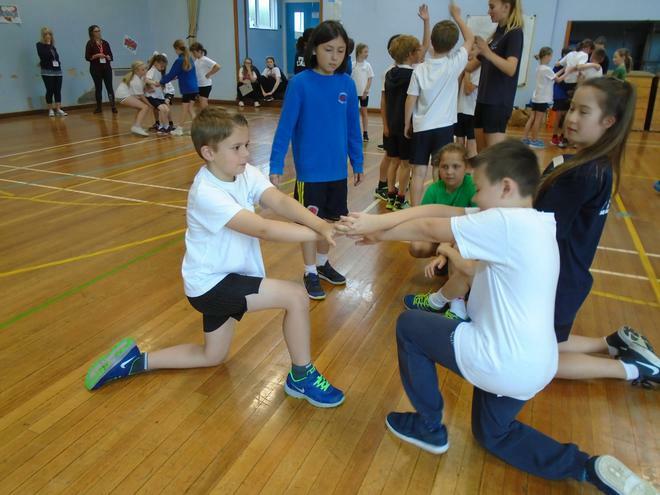 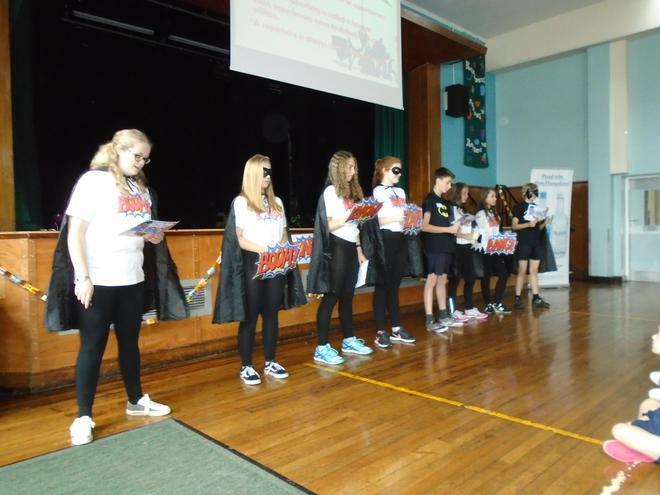 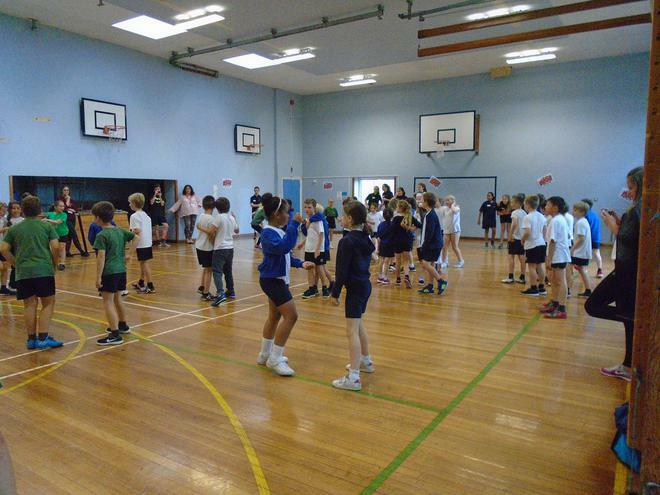 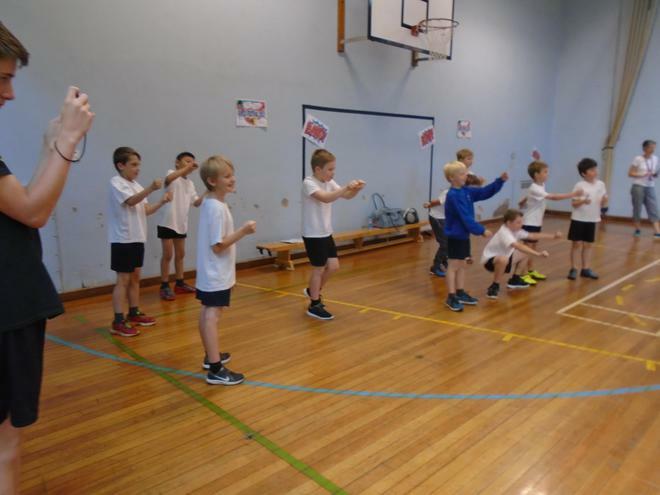 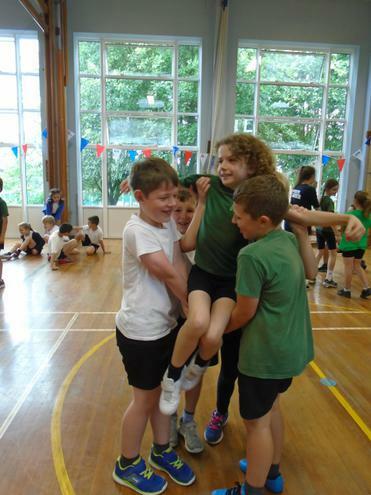 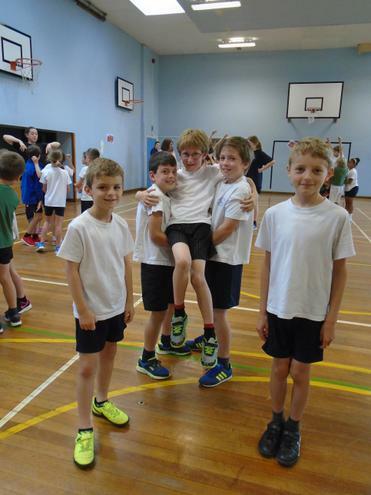 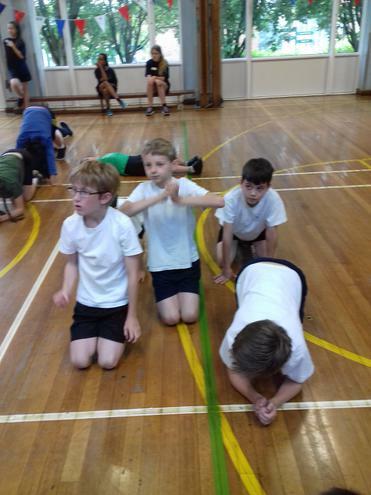 The children from Years 3 and 4 took part in a Superheroes Dance Festival at Test Valley School. 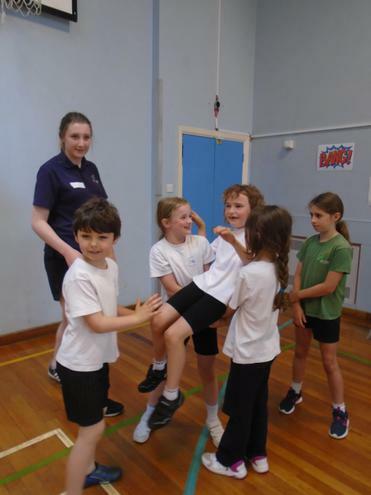 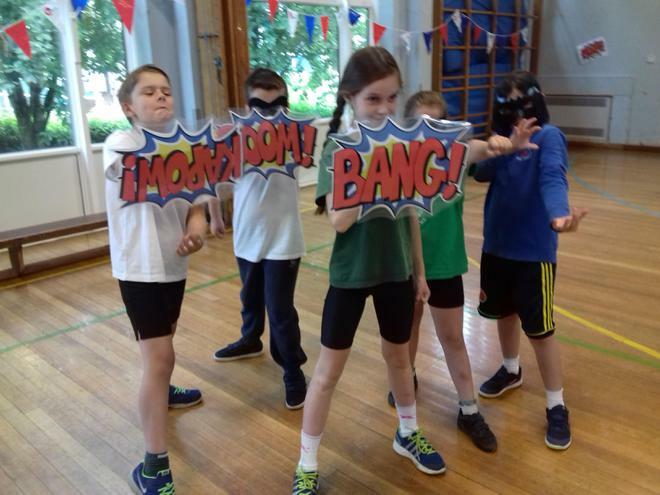 The children went by coach and spent the whole day immersed in fantastic group activities with the Gremlin Dance Company, who gave them lots of inspiration and creativity to choreograph a magnificent "Superheroes" performance for all the pupils. 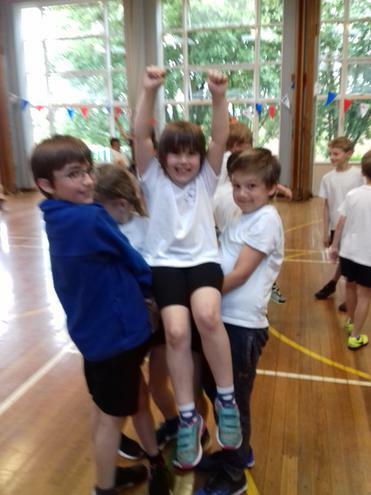 At the end of the day the grand finale included West Tytherley and Wherwell's presentation of their own choreographs, where they presented their fantastic dance routine to Cold Play's Heroes- choreographed by the children with the support of Miss C Linnecar.